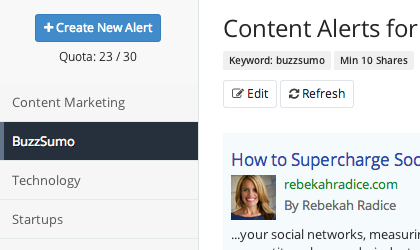 BuzzSumo has a powerful monitoring feature to keep you on top of new and trending content. You can set up alerts for your brand, competitors, keywords, authors, domains and even backlinks. Create alerts for any topic, brand or keyword. Refine alerts to just the Title or set them to search the full text of articles. Get an alert as soon as your competitor published new content or any site you want to monitor. 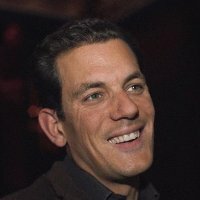 Track all content published by an author by creating an alert. Get a digest or real time email alerts. Get notified as soon as there is a new backlink to your site or a competitor site. You can set up alerts to be emailed to any person including yourself or set up an RSS feed. Create a personalized dashboard to monitor all of your alerts. Set alerts for just Title and Topic or set them to search the full text of articles. Choose the language for your search.